Finding the right tablet for your point of sale application is key to ensuring you get the best performance and value from your investment. 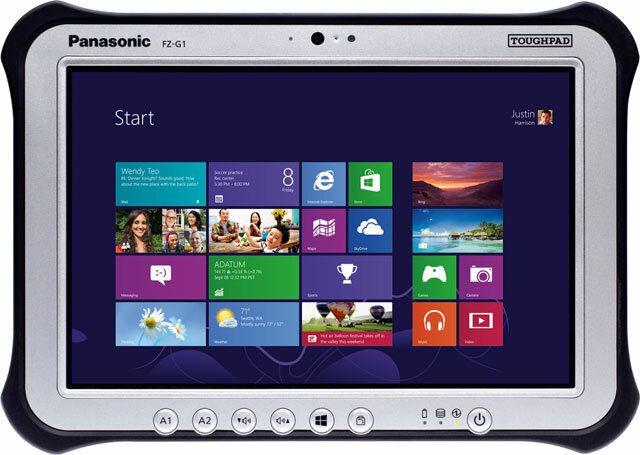 With a host of options available for each model, getting a clear overview of what each tablet can do is challenging when looking at individual specification sheets. This convenient chart breaks down the main features of some of the most common POS tablets. 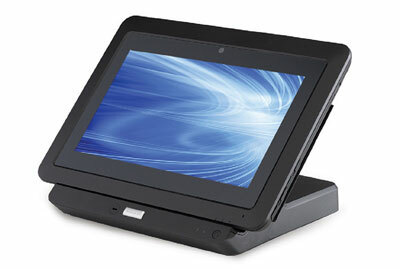 From point of sale transactions to on-site applications there’s a tablet to meet whatever your requirements are. 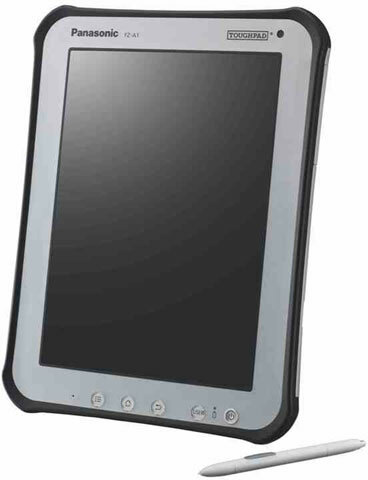 For additional assistance finding the right tablet, contact one of our mobility specialists at BarcodesInc.